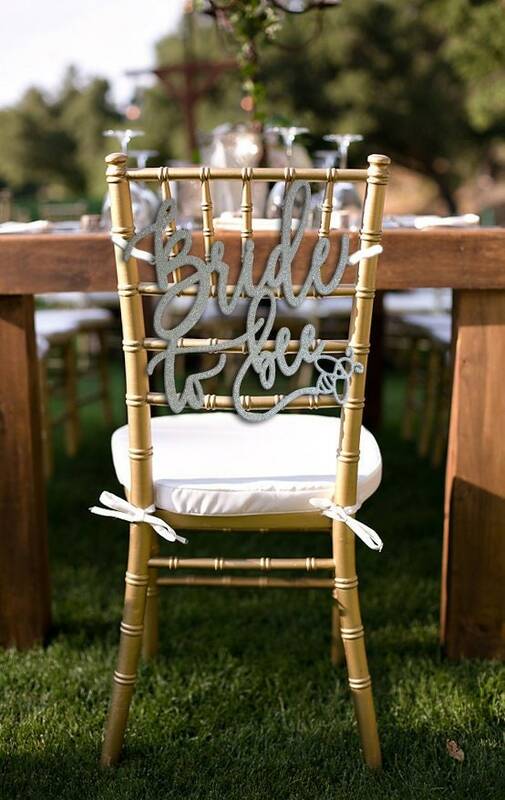 This listing is for 1 “Bride to bee” Chair Sign made of 1/8” thick, recycled eucalyptus board. The chair sign is 14.5" wide by 14.5" tall. 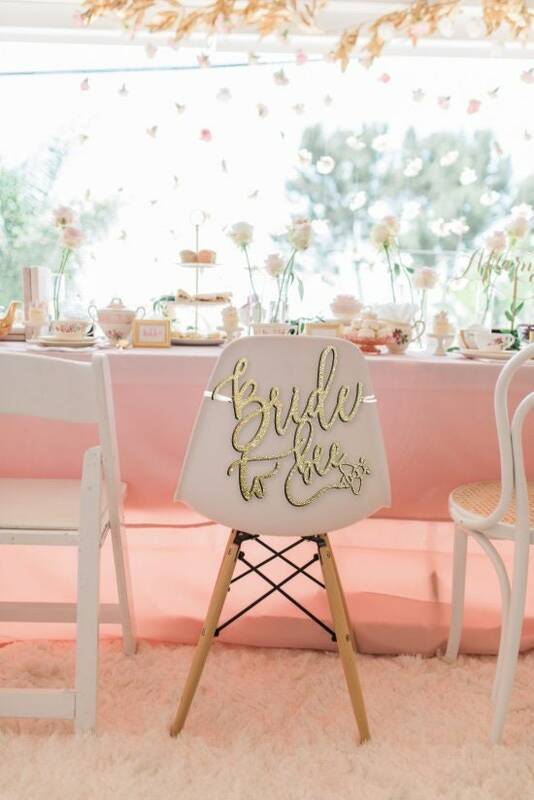 This chair sign is available in: gold, gold glitter, silver, silver glitter, rose gold, rose gold glitter, black and DIY (unpainted). 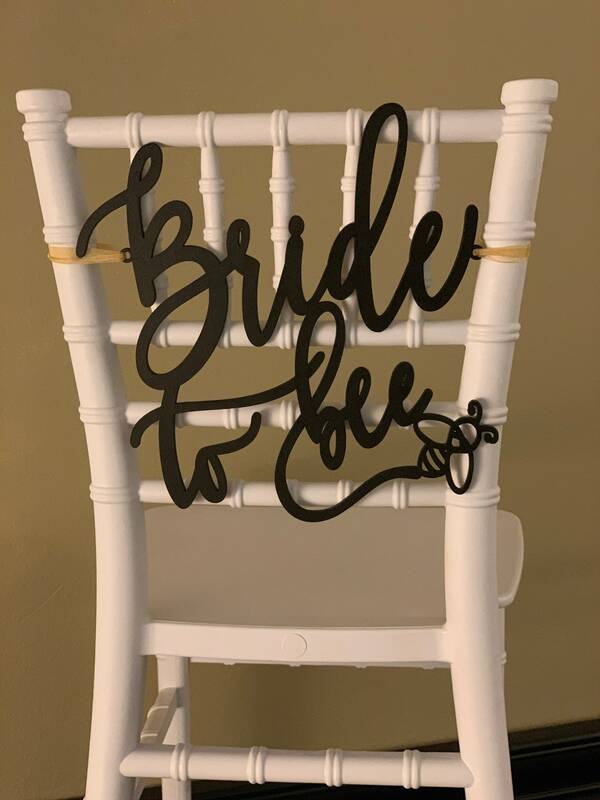 If you order a painted chair sign it will come painted on both sides. 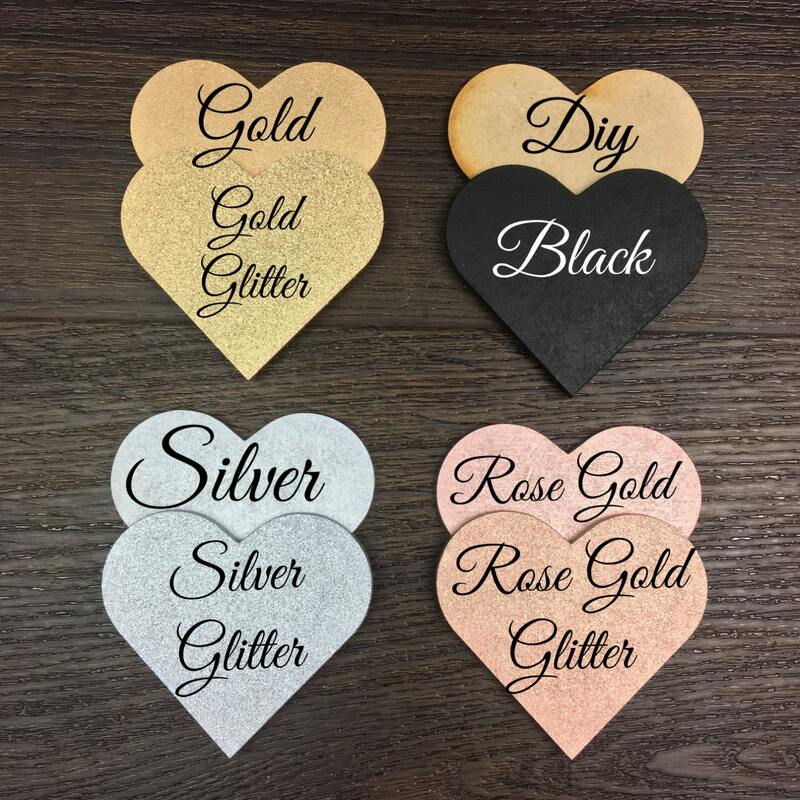 We hand airbrush all of our products with non-toxic paint. If you purchase an item and need it by a certain date, within a 1 ½ week period, YOU will be responsible to pay extra for express shipping. If we do not hear back from you by the start of the next business day, we will ship your item first class mail. If you have purchased any of our items, you are responsible to supervise any child/children with this item. If an item is broken, it may become a choking hazard if swallowed. Therefore, should any injury or accident occur to any child/children, I will NOT hold PS Weddings and Events or any affiliate or subsidiary of the same (company), it's officers or their insurance company responsible. By purchasing our items, you have read all shop policies and assume all responsibilities for supervising any child or children with our product.